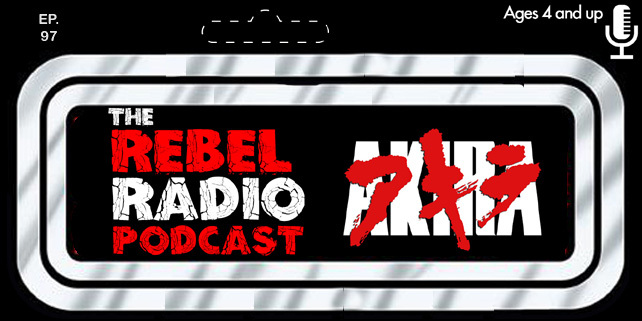 We admit that we didn't jump on the Stranger Things bandwagon when it first hit but if you listen to The Rebel Radio Podcast you know we loved it. The first season is great fun and if you haven't watched it yet on Netflix then you need to do and soon. Netflix has announced that season 2 is coming next year and released this short teaser for it. We can't wait and if you have seen it then you can't either. 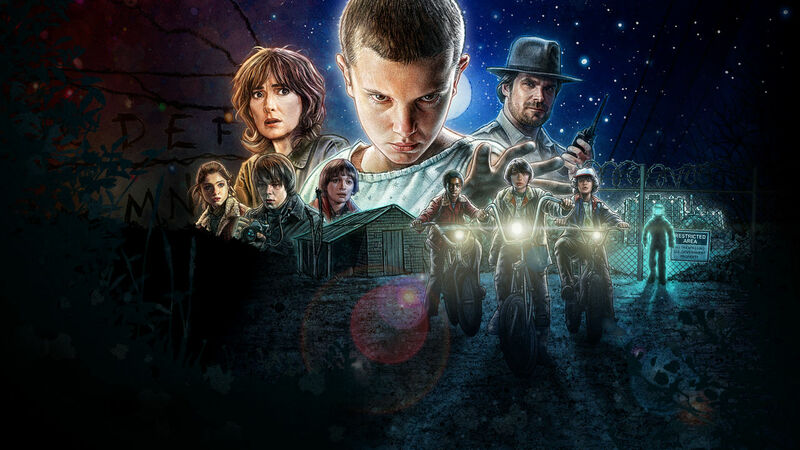 Stranger Things season 1 is now streaming on Netflix.